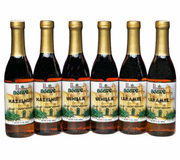 21 Missions Agave Syrups make every drink special. 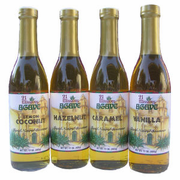 The Agave Syrups are extremely rich with intense authentic flavors that customers love. 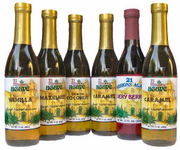 Formulated for optimal flavor balance when blended in coffee, espresso drinks, sodas, desserts, and culinary specialties, 21 Missions Agave syrups transform beverages to mouth-watering sensations. Agave Nectar and Flavored Agave Syrup Gift Packs make great gifts. 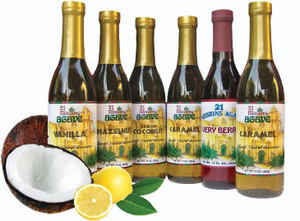 Order a Gift Pack today!